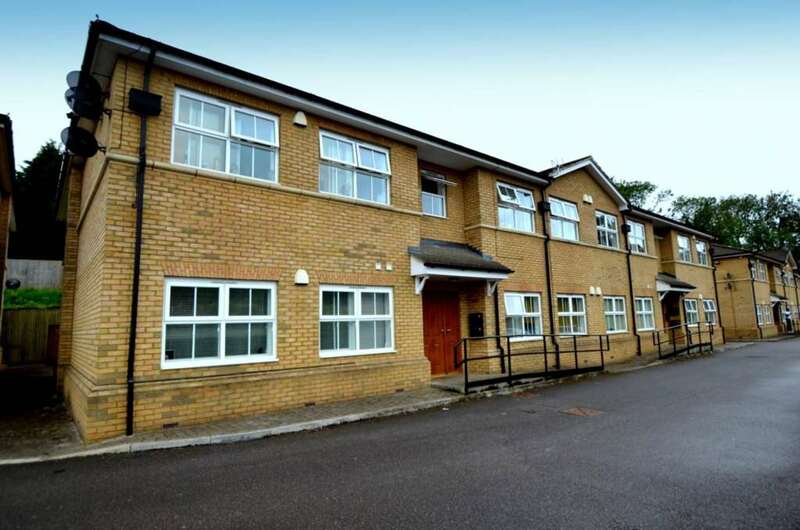 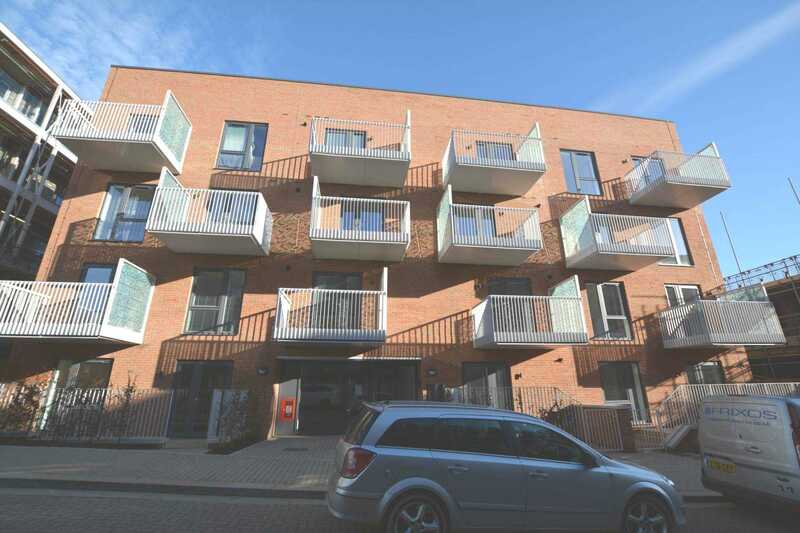 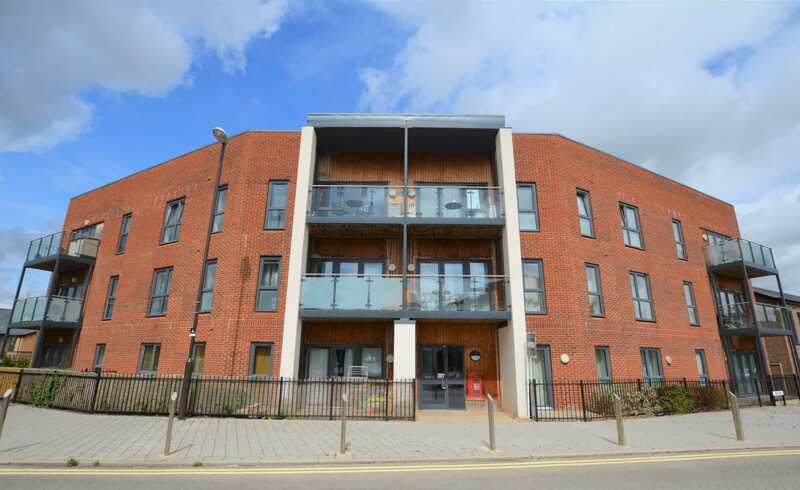 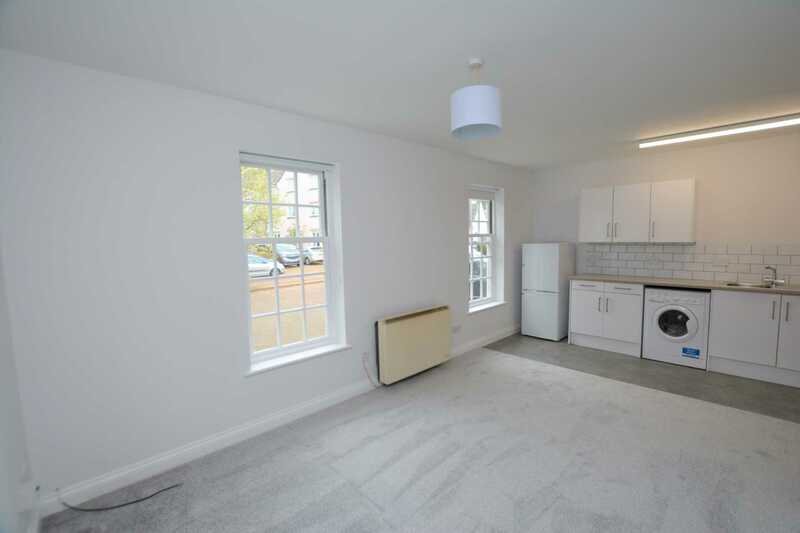 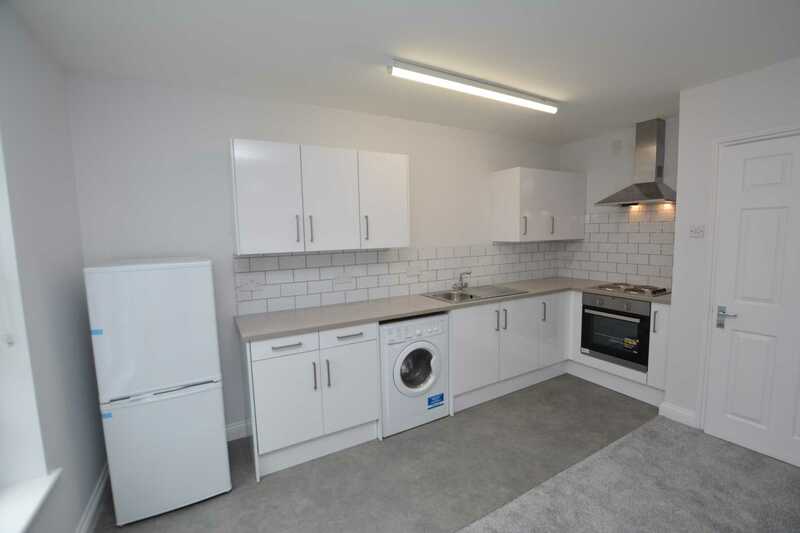 *HALF PRICE TENANT APPLICATION FEE * Inspired Sales & Lettings are delighted to offer this FULLY REFURBISHED ground floor two bedroom apartment, within walking distance of in the old market town of Buckingham. 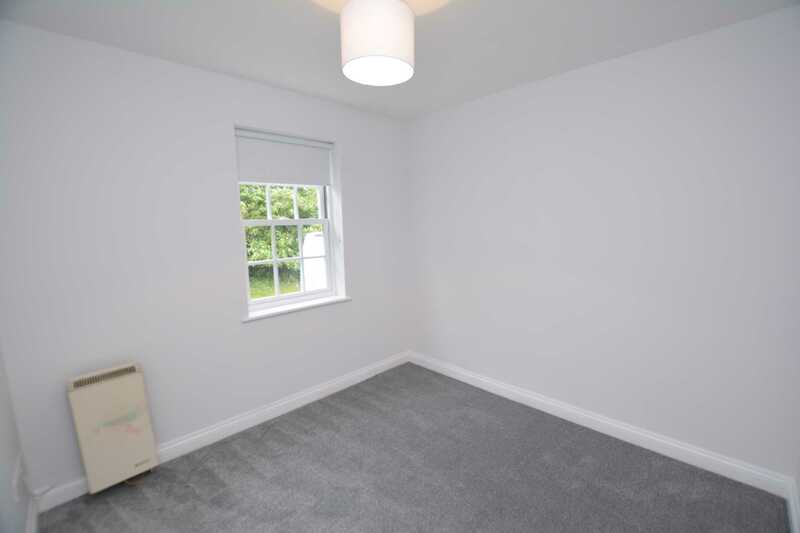 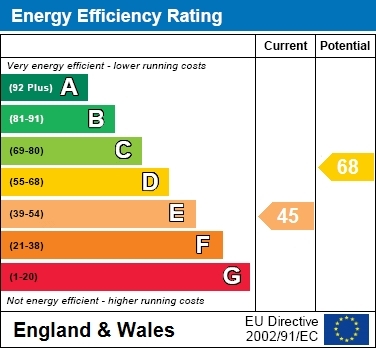 Be inspired...call 01908 373580, to arrange a viewing today! 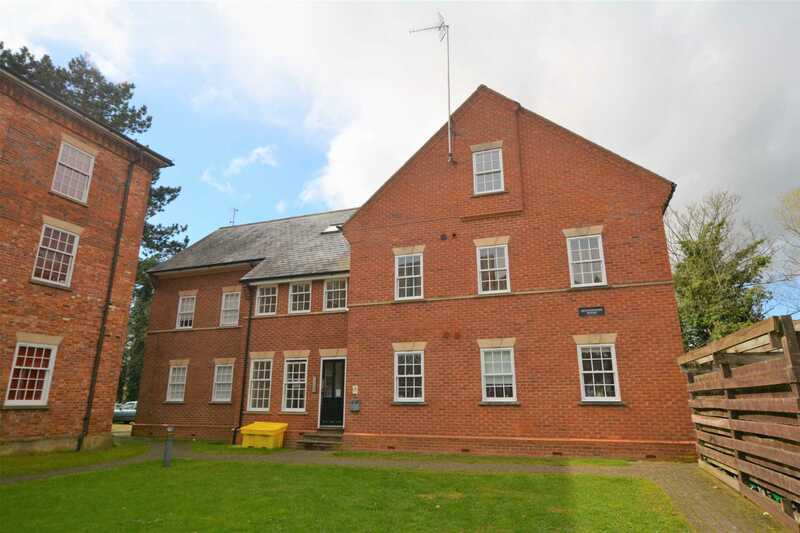 *HALF PRICE TENANT APPLICATION FEE * Inspired Sales & Lettings are delighted to offer this FULLY REFURBISHED ground floor two bedroom apartment, within walking distance of in the old market town of Buckingham. 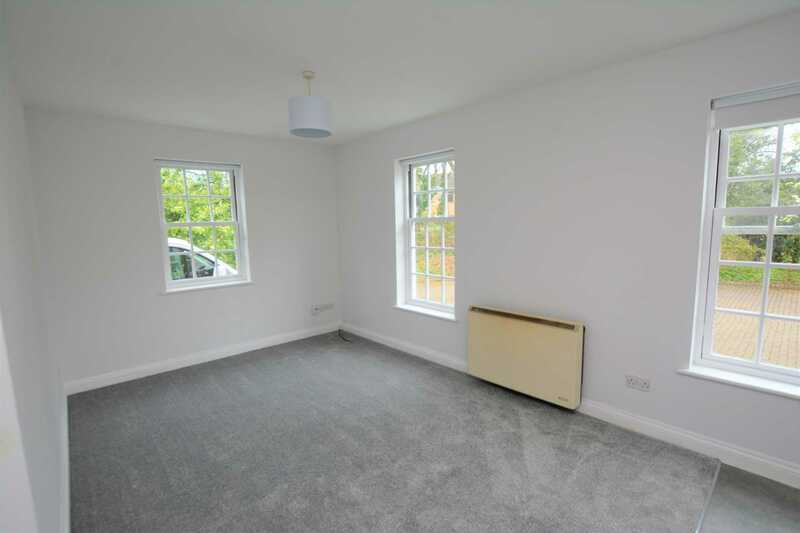 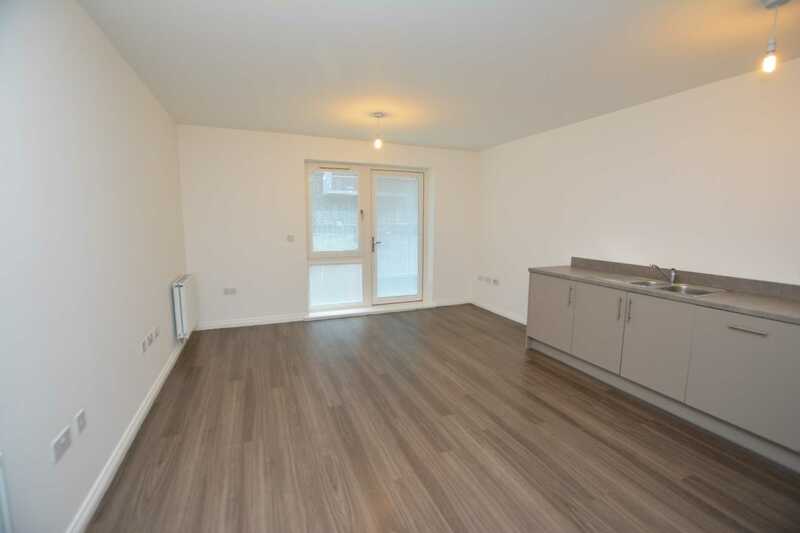 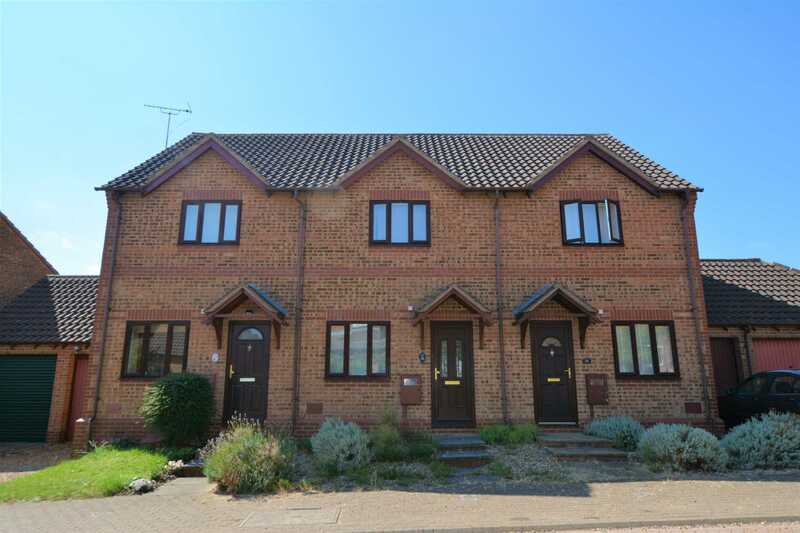 The property comprises; entrance hall, storage cupboard, open plan living area, BRAND NEW kitchen with fridge/freezer, washing machine and cooker, two double bedrooms and BRAND NEW family bathroom. 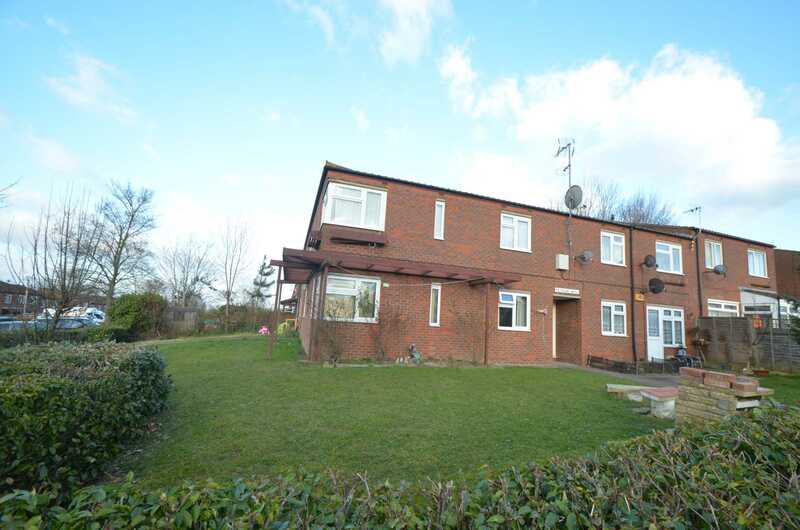 The property benefits from secure entrance, off road parking. 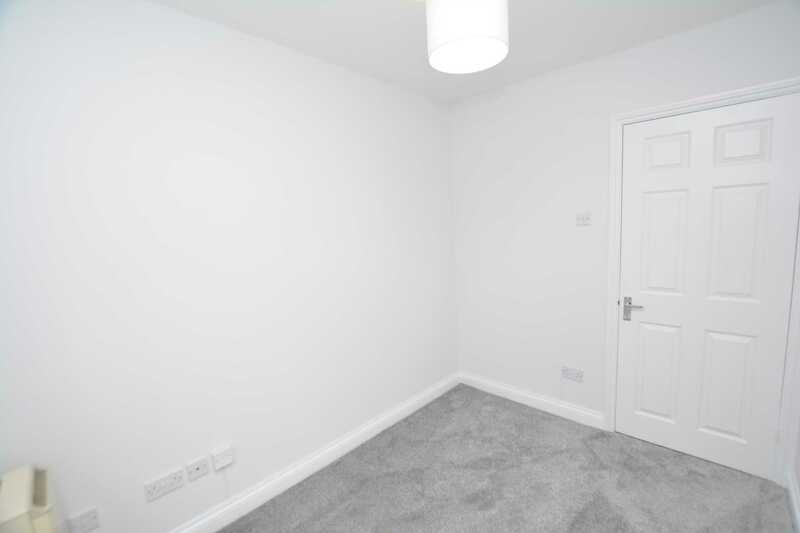 The property is available NOW, on an unfurnished basis. 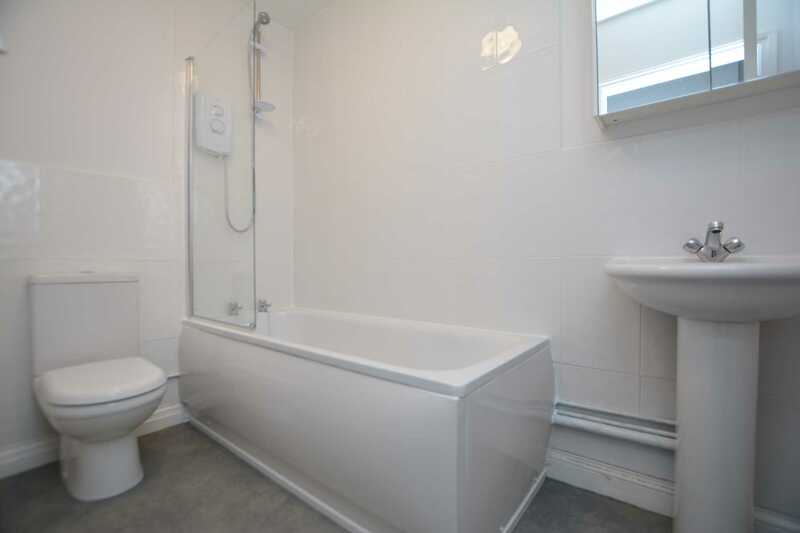 Be inspired...call 01908 373580, to arrange a viewing today!